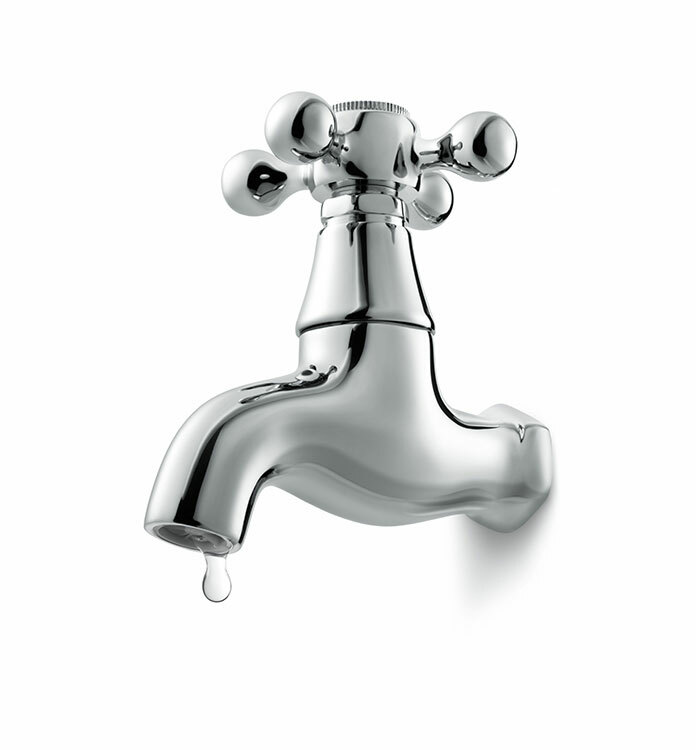 A dripping tap can be loud and waste thousands of liters of water every month if left unserviced. A poorly dripping hot valve can add excessive strain on the Hot Water System causing the gas or electrical elements to be unnecessarily functioning. Call us on 0497586237 for more information.